This comes up for my husband and I regularly. When you travel and are anywhere on the LGBT spectrum, you have far more to take into account than a straight cisgendered person. We work for a federal agency with opportunities around the world, but are not able to take advantage of those for the most part. This geographical awareness when you are gay or trans even includes areas of the US for us. I’d prefer to stay in my coastal liberal paradise because there is a reduced chance of dealing with discrimination and violence that way. The crux of it is that EEOC had a very pro-LGBT stance, and was pursuing cases of anti LGBT discrimination, but that might reverse with the Trump administration. In this gals case, the HRC is stepping in for her, but I’m not sure where that leaves everyone else that needs the EEOC. This is not someone who thinks they aren’t transgender anymore, but that the abuse they suffer for being transgender is so pervasively ongoing, and violent, that she just wants it to stop. She’s not the first person I’ve heard of that faced this kind of abuse without support for being transgender. It’s horrifying that the public contains more than a few people who seem to take glee in attacking people for being trans. I think everyone that can, is rushing to get things done. The Group Health caseworker I talked to when I was organizing things to get on the long waitlist for bottom surgery, says she has an unprecedented number of people attempting to access transgender services in the last few months. It’s why I started the process. If access to surgeons wasn’t a long wait, I’d do this tomorrow, and get it rolling before I have to worry about my insurance being cut off. I see the chit chat on my usual FTM sites, and name changes, and other changes are a hot topic. There is such a feeling of urgency that our legal ability to change our documents, get access to hormones or surgery will be whittled down or outright denied. 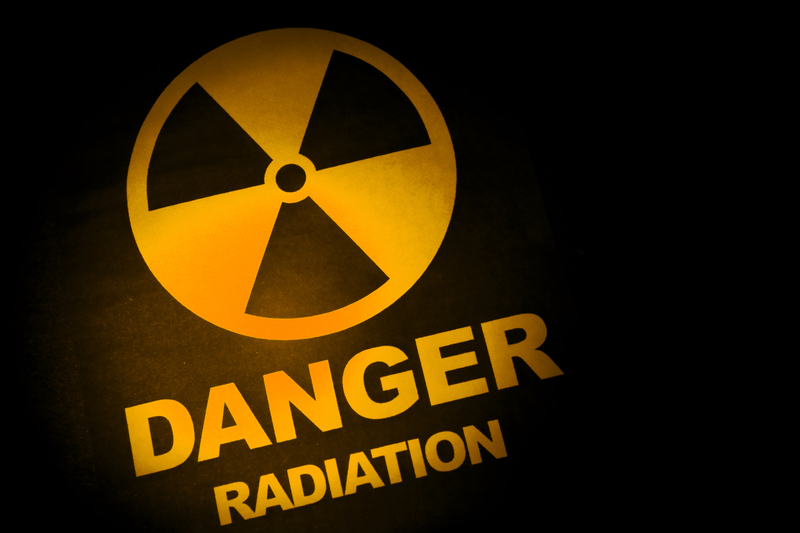 This entry was posted in All Articles, Background Radiation, Jello's Articles and tagged Background Radiation, news. Bookmark the permalink.